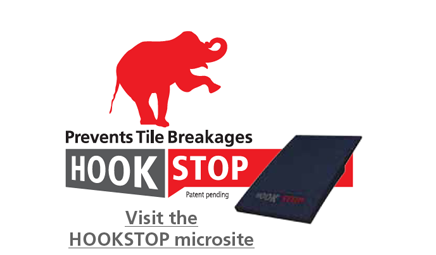 Select the tile on the REDtipTM selector guide that mostly closely resembles the tile you are working with to find the right hook for the job. The REDtipTM hook range is designed to fit the most popular UK roof types. Between them they will fit 90% of UK roofs.